Xavier Grace is an Abbeville High School senior and a Talent Search participant. He attended the Black College Expo with Talent Search over the weekend. He also had the opportunity to audition for band scholarships while he was there. 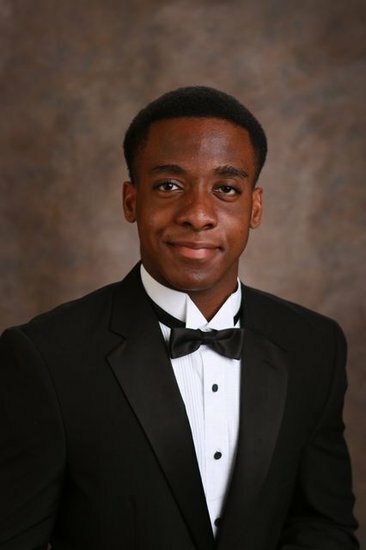 He received a $7,000 Holistic Scholarship for his academic achievements and an $8,000 Band Scholarship to Livingstone College in Salisbury, NC. He is shown here warming up for one of his auditions. We are so proud of his accomplishments. Xavier has a bright future ahead of him!